If there is one thing we all want, its great health. Imagine waking up each morning feeling great. You hop out of bed without the common aches and pains that plague most people. Your body is strong, lean, fit and flexible. It is ready to help you meet each of your day’s demands with ease. Bring-on work, school, kids, gym, outdoor recreation, sports – even emergencies – you are fit and ready for whatever life throws at you. If there are two things we could all use more of, they are time and money. Now there is a way that you can achieve vibrant health and fitness with affordable convenience. Nearly two years ago, I was approached by my respected colleague, friend, and former student Mike Friesen. 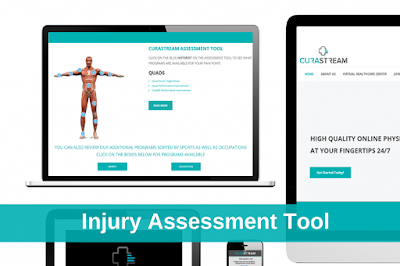 Mike and his brother-in-law Luke Johannesson had come up with an incredible idea for creating a site that would not only people rehabilitate their injuries, but also help them prevent future injuries, improve performance and get people in great shape. I also see the gap between rehabilitation and fitness or performance. People go to health care professionals to get their pain relieved. However, do they actually get to the root cause of what caused the problem in the first place? Do they then build their bodies up so that they prevent future injuries? Do they address all the components that go into creating a strong, fit, resilient body? Usually not. As a strength coach, I know how to bridge this gap. I know how to maximize results while minimizing your risk of injury. I’ve helped athletes win national championships and turn pro by improving their performance AND helping them stay healthy. What’s the secret? First: work in collaboration and mutual respect with rehabilitation experts. Second: think comprehensive. 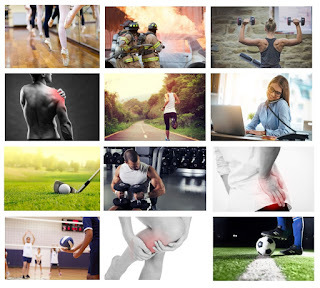 When you address current injuries, movement quality, structural balance, strength, work capacity, power, conditioning, nutrition, and lifestyle, you get the complete package – vibrant health, optimal body composition, and fantastic performance. With Curastream, I take my skills, education, and experience and combine it with the skills, education, and experience of other healthcare professionals. This solves the problems I have mentioned above and helps you build your best body. After a soft-launch last spring, we realized we had taken the wrong direction with the website. So, we hired a new developer and completely re-did the site to make it better, more user-friendly and easy to use on mobile devices. Check out our completely re-designed, new and improved site HERE. Our subscription-based membership model provides you with the greatest amount of life-changing content and services for a low price of $9.99 per month! With Curastream, you don’t have to fit your health and fitness into someone else’s schedule. You can take care of yourself when you want and where you want. With our website and online tools, you can access Curastream anywhere in the world you have an internet connection. While the internet may seem like a good thing, the sheer volume of information can be daunting and even be paralyzing. Information is useless without the ability to filter it or the wisdom and experience to apply it. With Curastream, we have filtered information for you so you don’t waste countless hours of your life trying to Google your way to good health and fitness. We understand that some people like to do things themselves. If you are a do-it-yourselfer, you will love Curastream. 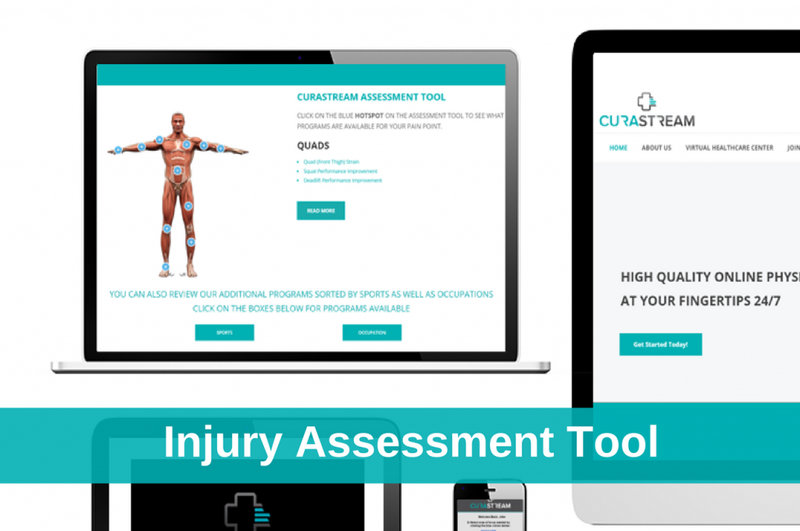 We have an Injury Assessment Tool that gives you 3D human model that allows you find your problem spots and directs you straight to the rehabilitation and prevention programs for that area. We have assessment tools that allow you to find the areas of your body that need more attention. While our do-it-yourself tools are great, we also recognize that there are times when you want and need some on-one-one time with an expert. 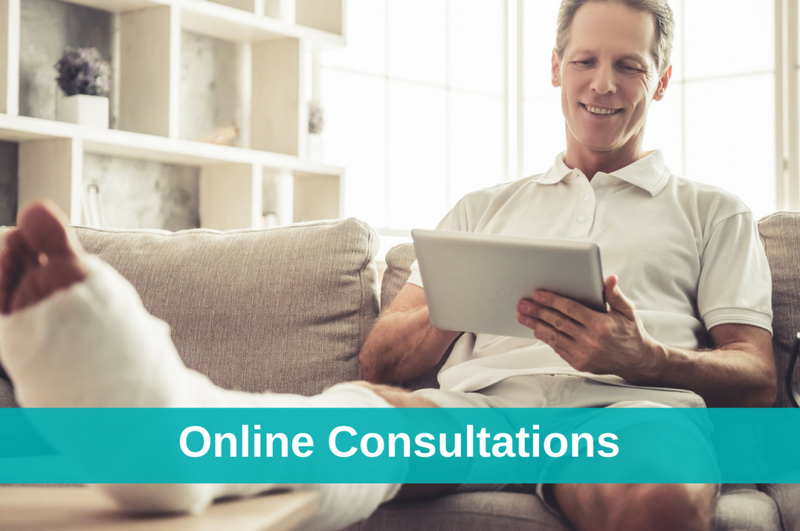 That is why we also offer affordable live online consultations so you can book an appointment with a licensed physiotherapist, registered kinesiologist, certified personal trainer or certified strength & conditioning coach. 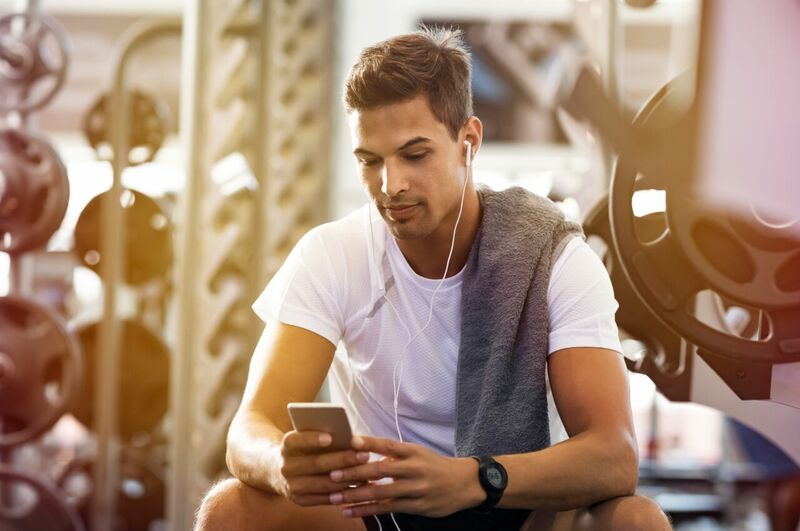 Your Curastream membership includes access to an extensive library of programs for rehabilitation, injury prevention, job-specific fitness (including everything from desk jobs to physically demanding jobs such as firefighters), sports performance, fitness, strength, muscle building and fat loss. We offer programs that you can do at your local gym and ones that you can do in the privacy and convenience of your own home. We are committed to continually growing this library and prioritize new programs based on the input of our members. Every exercise in every program is linked to a narrated video to show you and explain exactly how to do the exercise. These videos are shot in high definition with fantastic lighting and a plain white backdrop so you can clearly see exactly what’s happening. One of the greatest secrets to success is to surround yourself with like-minded people. At Curastream, we want you to be successful. As a result, we also provide you with an online community. This allows you to interact our team of experts. It also allows you to give and receive support and encouragement for other Curastream members. There are plenty of sites out there for fitness or rehabilitation. We recognize that the human body is very complex and no one can be the one-stop-shop. What makes Curastream unique is that we are not just a rehabilitation site or just a fitness site. 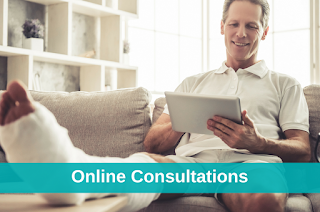 We are a team of experts committed to providing you with a one-stop-shop to get AND stay healthy for life. Come check us out HERE. Hello there! Which fitness supplements do you recommend for me? I need high quality ones. Thanks for advice! I don't have specific ones I always recommend. It depends on goals, budget, current diet, etc. gym. Thanks for sharing such this information. workout routine, especially if you're new to this "working out" thing anyway.